> CIVIL WAR II TIE-IN! 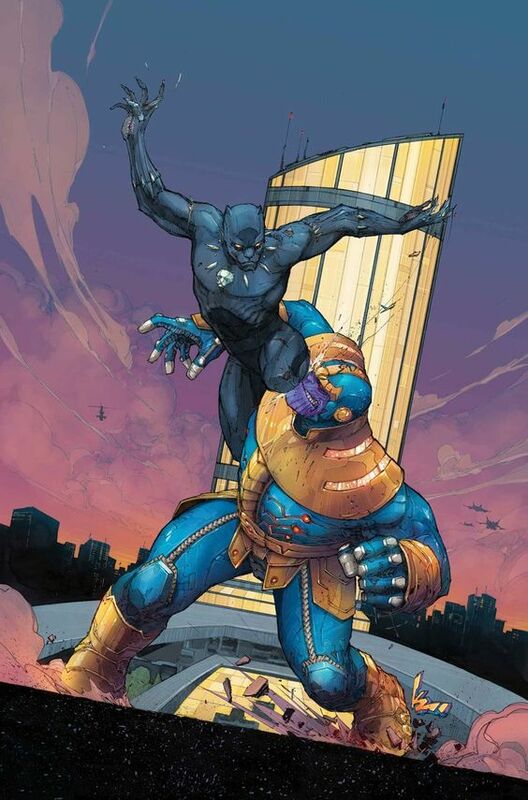 The Ultimates are at war – with each other! Can they solve their problems and come together in time to face the real threat… or will Thanos and his new acolyte destroy them all? Can you share more comments? I'm really waiting for these things to appear in the real world!! Discs that I can throw around someone's brain so that they can't focus their thoughts. Next best thing to telepathy. Although the 'disagreement' between Carol and America seemed to over too soon. I wanted america to deck Carol again. Glad that Monica got confirmation that the eye attack wouldn't have saved Rhodey. No reason for that woman to ever feel guilt about her heroics.